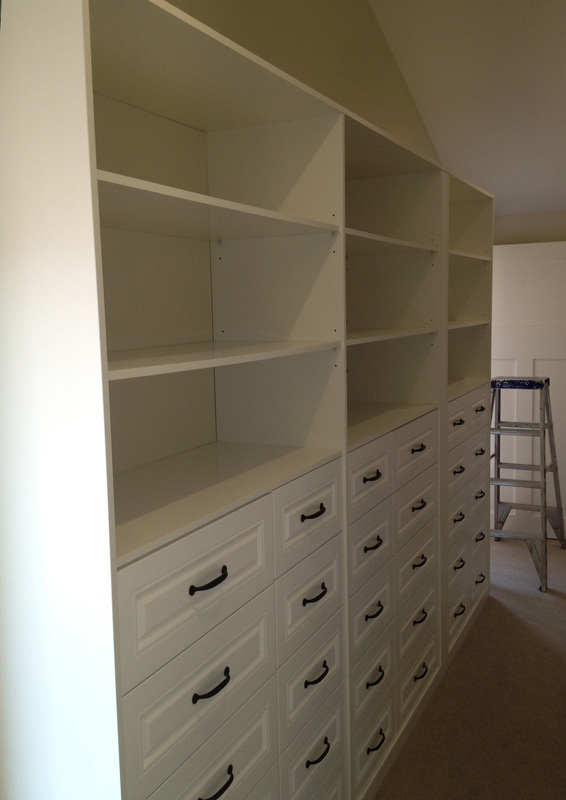 Quality Kitchens & Wardrobes can provide custom solutions for both traditional and contemporary living areas. We can also incorporate a traditional finish custom designed with a contemporary look. Our products range from customised book shelving units, buffet units, vanities, wall units and more. A wide range of quality engineered accessories are also available to provide modern functionality as well as design. Quality Kitchens & Wardrobe's Custom units are an ideal solution to enhancing a homes overall look and feel.